Michelle has been with PWAC since July 2015 as the Chief Executive Officer. Michelle has a BA in Communication and a BA in English from Thiel College in Greenville, PA and a MA in Special Education from Seton Hill University in Greensburg, PA. Michelle has been working in social services for 30 years in areas that include mental health, juvenile offenders, autism services, and ID services. Michelle has overseen residential and case management programs in NY State as well as in PA and is well versed in the regulations that guide our programs. Michelle loves being at the helm of a fantastic team. Michelle resides in Indiana, PA with her husband Mike and their 6 kids; Luke, Eli, Logan, Hannah, Greta, and Jeremiah. When not at work, Michelle enjoys boating on the Allegheny River and singing karaoke. Kim comes to PWAC with over 34 years of experience working with Individuals with Developmental Disabilities that include Dual Diagnosis, Autism, and ID services. 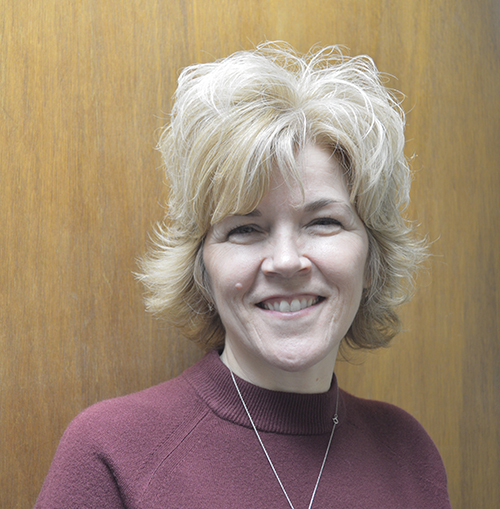 Kim oversaw program development, behavioral interventions and regulatory compliance for over 28 years in vocational and residential settings in Massachusetts, Virginia and Pennsylvania. Kim is well versed with PA ODP regulations. Kim enjoys leading teams in successful ventures that promote the improvement of an individual’s quality of life. Kim resides in Natrona Heights, PA with her husband Andre’ and three children Zachary, Ryan and Shannon. Kim enjoys spending time with her family, cooking and watching the Steelers. 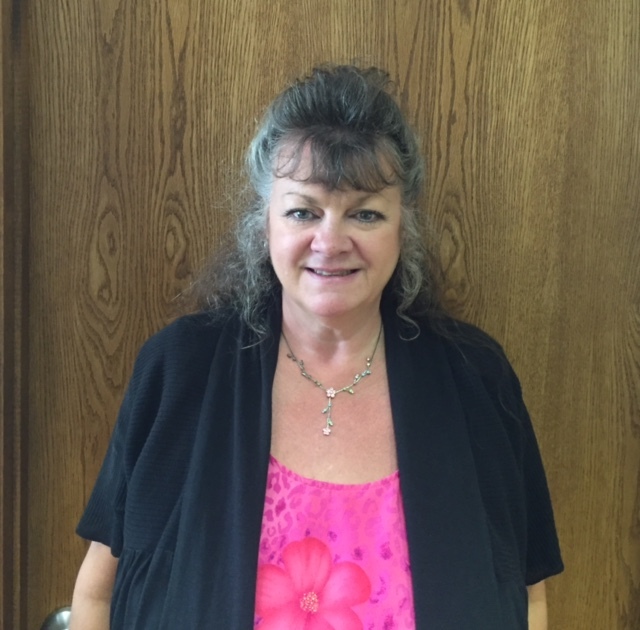 Kim joined PWAC as the Fiscal Officer in March of 2015. She received her Accounting degree from Indiana University of PA in 2005. 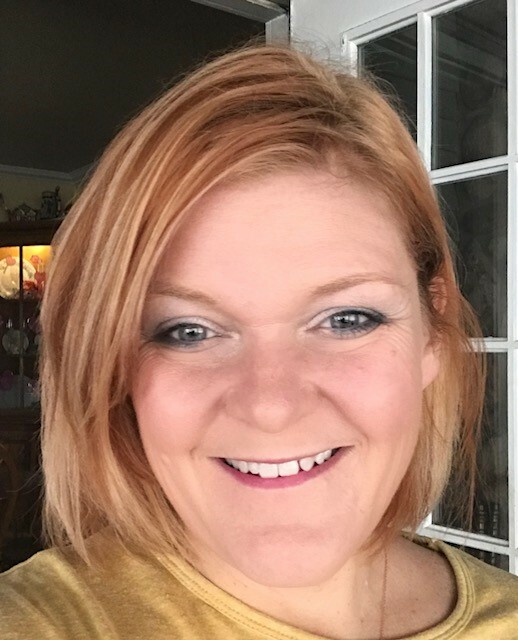 Before joining PWAC, Kim worked for 9 years in the accounting department at a company in Cranberry, PA that built and serviced car washes. When not working Kim enjoys spending time outdoors and camping with family and friends. Kim currently resides in Rural Valley with her husband, two children and two puppy companions. Matt Ardeno has been in Sales and Marketing for over 10 years. Prior to coming on board at the Progressive Workshop, he was the Marketing Manager at Better Living Patio Rooms of Pittsburgh. During his time at the Progressive Workshop as Vice President of Sales & Production, he has acquired contracts with companies such as Slinky, Sloan Brothers, and the Allie-Kiski Chamber of Commerce just to name a few. By obtaining such contracts, the Progressive Workshop has been able to keep the clients hard at work. In addition to keeping the trainees busy at PWAC, Matt is in charge of the Armstrong County Recycling Center. Matt’s latest project is working on developing the paper shredding division of the Workshop. The program has grown so much in recent months that Workshop is now operating 3 shredders on a weekly basis. Matt spent his childhood in Washington, PA and then attended LaRoche College graduating with a Bachelor Degree in Graphic Design. He met his wife, Holly, while attending Bradford School and they were married in 2004. They now reside in West Kittanning with their two dogs.